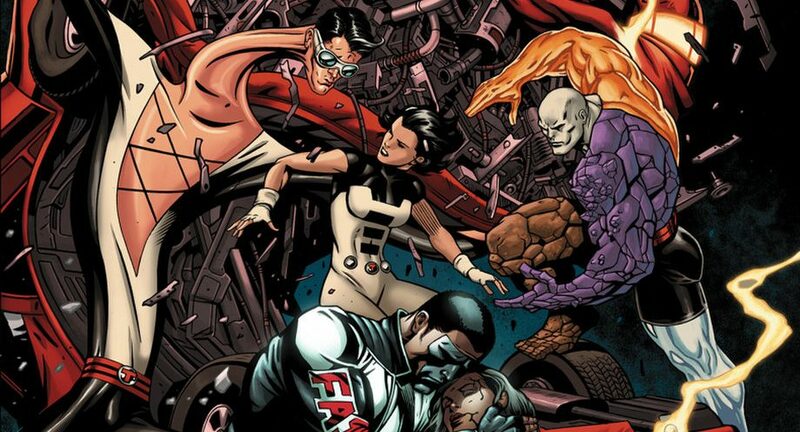 DC Comics Universe & Terrifics #2 Spoilers: Phantom Girl Not A Member Of The Legion Of Superheroes & What The Curse Of The New Age Of Heroes? 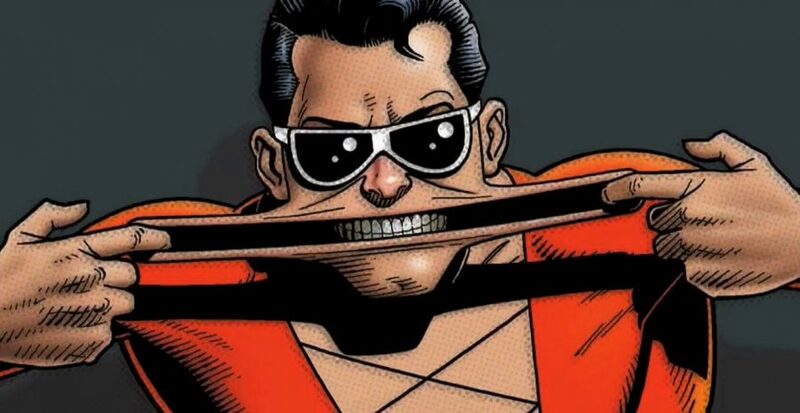 DC Comics Universe & June 2018 Solicitation Spoilers: New Plastic Man Series Not Tied To The Terrifics Or Dark Nights Metal? 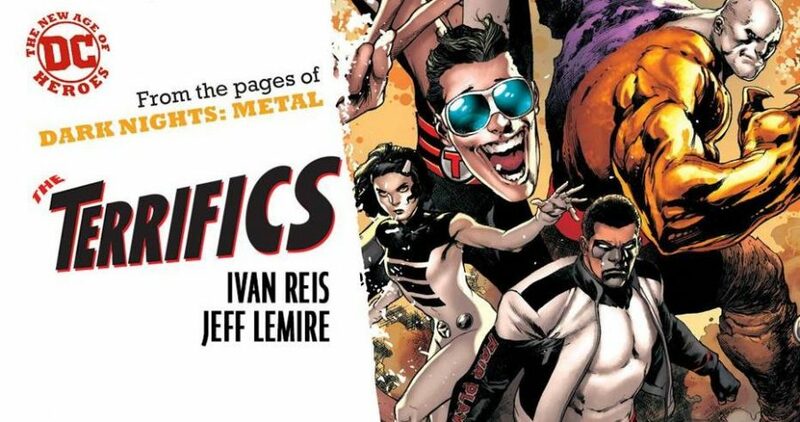 DC Comics Universe & The Terrifics #1 Spoilers & Review: Dark Nights Metal Traps A Fantastic Four In The Dark Multiverse To Find Tom Strong & Spark A New Age Of Heroes! 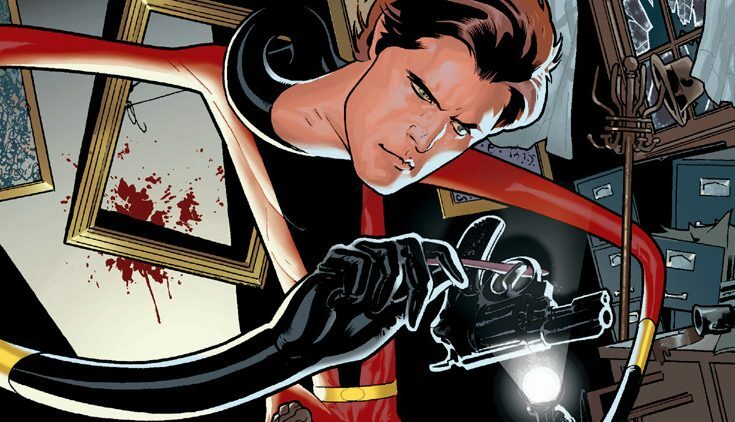 CW DC TV Spoilers: Hartley Sawyer Gets A Proper Elongated Man Costume In CW The Flash?! 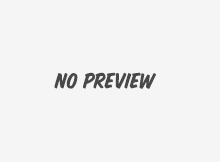 Online retailers, most notably BigBadToyStore.com, has cancelled all the pre-orders of every DC Universe All-Stars wave that has been previously announced, with a brand new Series 1 revealed. DC marks the return of superheroes on Saturday morning! 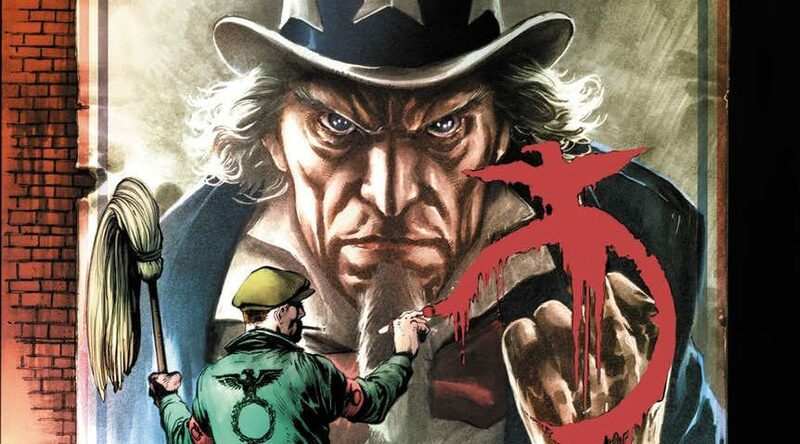 What.... a Green Lantern comic NOT tied to an event? Did this book slip by editorial?